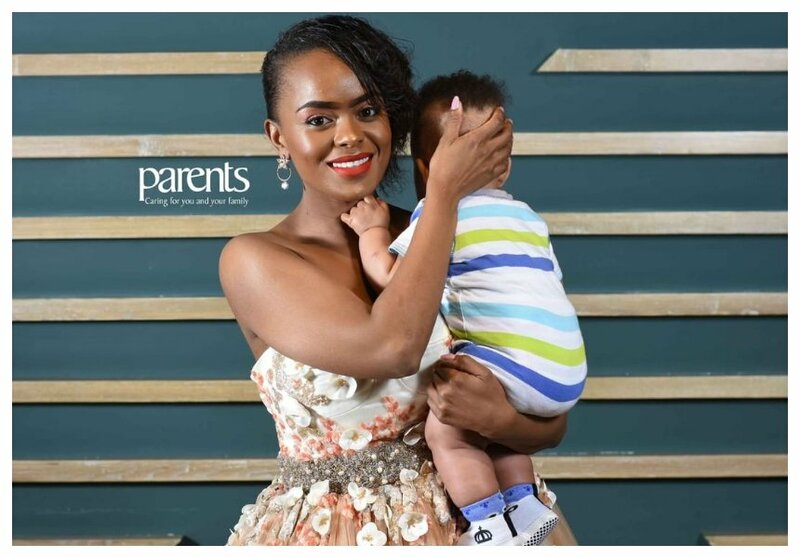 Singer Avril Nyambura gave birth to her first child – a baby boy sometimes in April 2018. The boy is rumored to have been fathered by J Blessing even though Avril neither denies or confirms it. Avril opened up about her struggle getting pregnant in an exclusive interview with Parents Magazine. 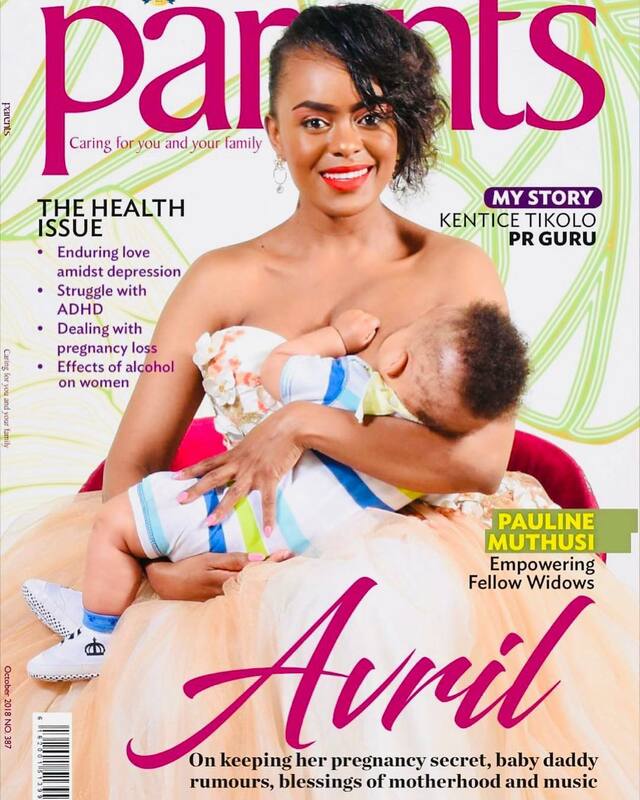 She was featured on the cover page of Parents Magazine’s October edition. Avril reveals that doctors discovered she had fibriods when she was pregnant with her son. Her doctors told her the fibroids could be the reason why she struggled to get pregnant. “I had two fibroids when I was pregnant and the doctors speculated that that could have been the reason it took me longer to conceive,” Avril revealed.